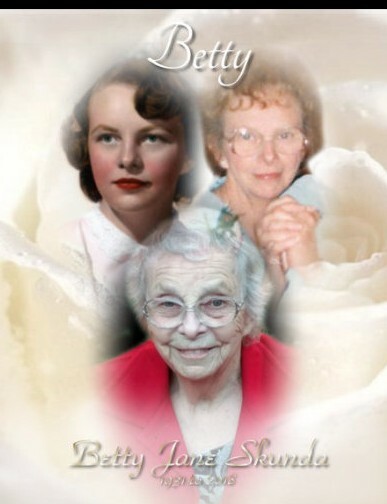 Obituary for Betty Jane Skunda | Kenworthy Funeral Home, Inc.
Betty Jane Skunda, 87, of Hanover, PA, entered God’s Eternal Care Sunday, October 14, 2018 at UPMC Pinnacle – Hanover with her loving family by her side. Born May 26, 1931 in Chestertown, PA, she was the daughter of the late Charles and Dorothy (Hergel) Wood. Betty Jane was the loving wife of the late Carl M. Skunda who passed away October 14, 1999. Mrs. Skunda was a member of St. Joseph Catholic Church, Hanover, PA. She was a member of the Hanover Area YWCA Garden Club, the Newcomer’s Club and the Hanover Historical Society. Betty Jane was an instructor at the Diet Workshop for over twenty years until her retirement. She enjoyed reading, traveling, going for walks and spending time with her family. Betty Jane is survived by her children, Michael J. Skunda of Kelseyville, CA, Steven J. Skunda and wife Debbie of Hanover, PA, and Susan M. Lee and husband Alan of Manchester MD; three grandchildren, Courtney, Carly and Thomas; one great-grandchild, Riley; one brother, Charles Wood of Annapolis, MD; and one sister, Dorothy Kasperzak of Annapolis, MD. A funeral service to celebrate and remember Betty Jane will be held 11:00 AM, Friday, October 19, 2018 at the Kenworthy Funeral Home, Inc., 269 Frederick Street, Hanover, PA, with Father Matthew Morelli officiating. Viewings and times to share memories with the family will be held from 2:00-4:00 PM and 6:00-8:00 PM, Thursday, October 18, 2018 at the funeral home. Burial will be in St. Joseph Catholic Church Cemetery, Hanover, PA. 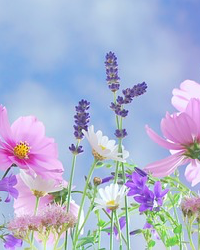 In lieu of flowers, contributions in Betty Jane’s memory may be made to the Alzheimer’s Association of Greater Pennsylvania, 2595 Interstate Drive, Suite 100, Harrisburg, PA 17110.